Kids can put it all together during our puzzling party on Tuesday, Jan. 29. We’re hosting a program that’s one part puzzle, one part party, and all fun. 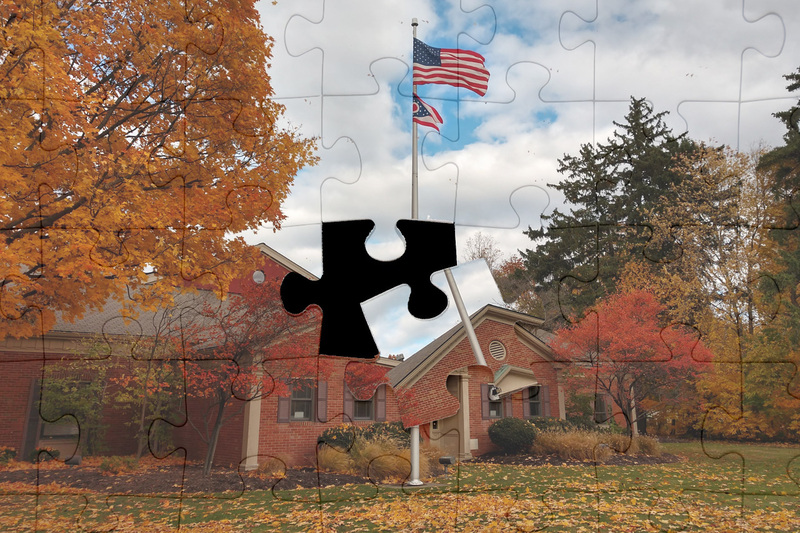 Kids from first through sixth grade are welcome to our puzzling party at 4 p.m. on Tuesday, Jan. 29, at the Main Branch. The kids will piece together a puzzle of the library. Once the puzzle is completed, we will put it on display so everyone can admire their masterpiece. The program is free to attend. We only ask that kids register ahead of time. You can sign them up online or call us at (440) 255-8811 ext. 221. The puzzle party is part of our 200th anniversary celebration this year. You can celebrate with us all year long. One way to join the party: We’ve compiled a list of 200 books for our big anniversary: everything from Walt Whitman to Margaret Atwood, Judy Blume to Goosebumps. Anyone can read along with the list. The more books you read, the bigger prizes you’ll win. We’re also hosting a year’s worth of donation drives for local nonprofits, amnesty days and special programs to celebrate our 200th anniversary. For more info, visit www.mentorpl.org/200th. This entry was posted in Uncategorized and tagged 200th anniversary, Mentor Public Library. Bookmark the permalink.